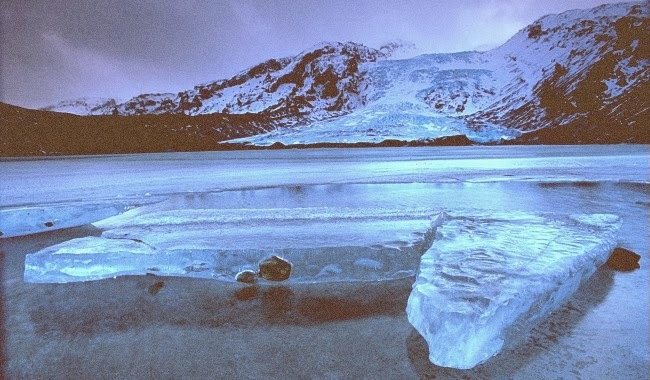 When the world first learned of the economic collapse in Iceland during 2008, many felt it would be yet another exercise in corruption, bailouts and crippling debt. News reports were prolific in those early days when it looked as though this small country would be thrown into a never-ending downward spiral. But something unprecedented occurred: The people rose up in a bloodless revolution and ousted those responsible for the crash -- namely, the corrupt banking cartel. And now, the Icelandic economy is stronger than ever. Since Iceland's recovery is an exceptional model for other struggling nations, the question begs to be asked: Why is the mainstream media eerily silent about Iceland's victory? In early 2012, Icelandic banks also forgave home loans that exceeded 110 percent of the home value. This helped alleviate the burden of crushing debt for a quarter of the Icelandic population. Additionally, the Supreme Court ruled in June 2010 "that loans indexed to foreign currencies were legal, which means that Icelandic households were no longer expected to cover krona (the Swedish currency) losses," according to the article by Madison Rupert, The Silent Revolution: Icelandic Anger, Debt Forgiveness and Activist Triumph. Rupert continues, "The Icelandic government basically left international creditors to deal with their failed loans on their own, removing all responsibility from their own people." Incredibly, Iceland decided to put its people before the market -- the exact opposite of how other nations handle an economic crisis. According to estimates from the Organization for Economic Cooperation and Development, the Icelandic economy is set to outperform the EU and the entire developed world. A stunning lesson of how a failing country can thrive after an economic meltdown, Iceland is an example for other nations. So why the silence in American media? "A whole country's revolution succeeded against powers that created the current global crisis without a shot being fired. A very good reason exists for the apparent failure of television and newspapers to provide any publicity on this unprecedented event: what would happen if the rest of the EU and the United States took this as an example?" That is very interesting, indeed.